Ever since NYX hit larger Boots stores in the UK I have been slightly obsessed with trying my best to try out all of the new products. 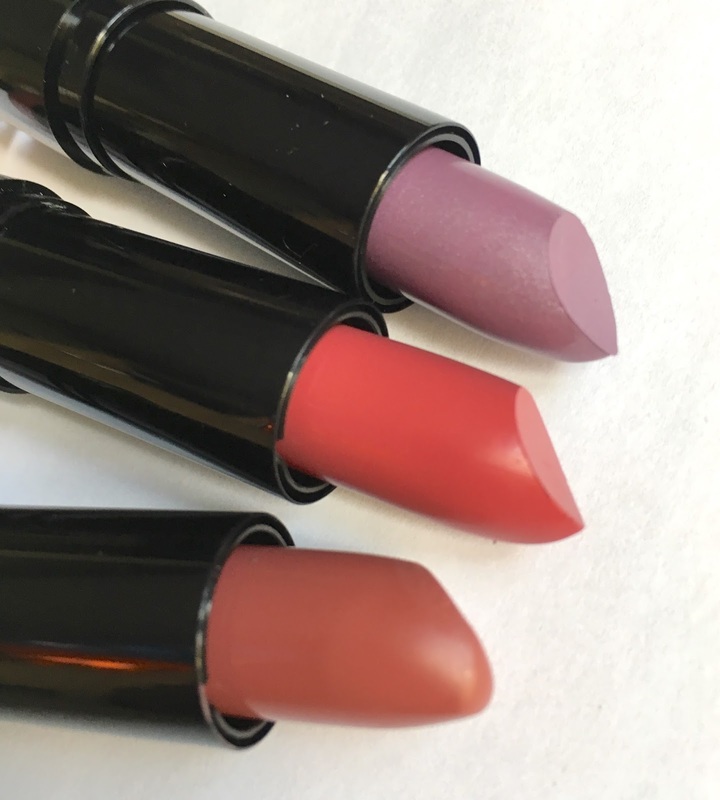 A few weeks a go I bought one of their lipsticks and I have been wearing it everyday since, so I thought I would browse the shades they have on offer and treat myself to a few more autumnal shades! The NYX Round Lipsticks are a total bargain at £4.00 each! 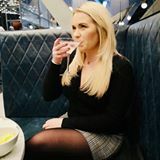 I am especially impressed as the staying power is brilliant, I usually only have to top up my shade once throughout the day, which for a high street lipstick is a big bonus! PLUS they can in a massive 66 shades!!! Top - Bottom - Castle Chateau - Doll Poupee - B52. Castle Chateau is not my usual shade but as it is now Autumn I love wearing different shades, whether than be deep berry colours of purples. Doll Poupee is very similar to B52 but much brighter, if your not brave enough for bright red, or it doesn't suit you, I would recommend this shade. I have been using shade B52 since the day I bought it, it's a great everyday shade, not too bright but gives your lips a dusky red glow. Top - Bottom - B52 - Doll Poupee - Castle Chateau. 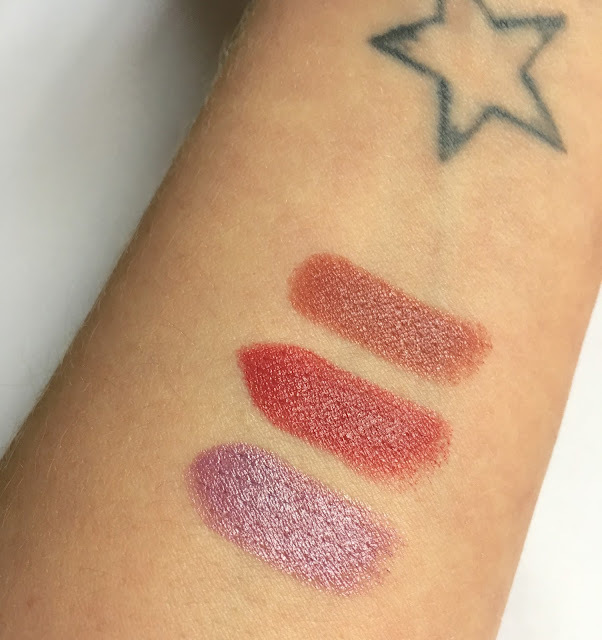 Each lipstick is non drying, applies really well and feels extremely moisturising. I would highly recommend grabbing a few shades from the huge selection if you get the chance! 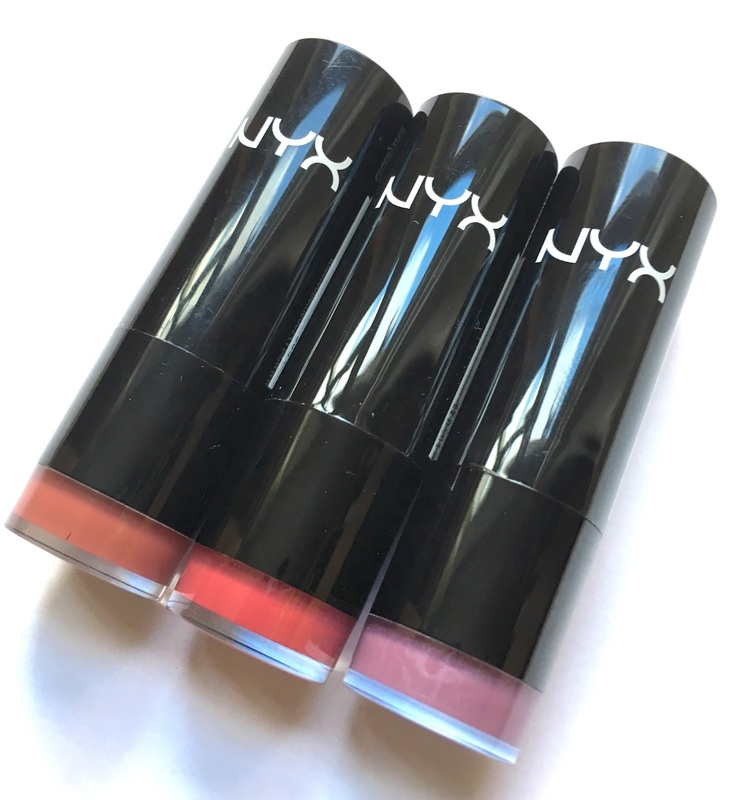 Have you tried any of the NYX range yet?